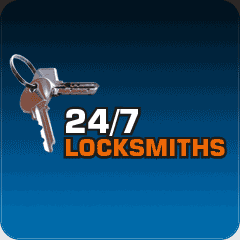 At 24/7 Locksmiths, we believe it’s important to use traditional locksmith methods, fixing the lock cleanly to avoid damage. 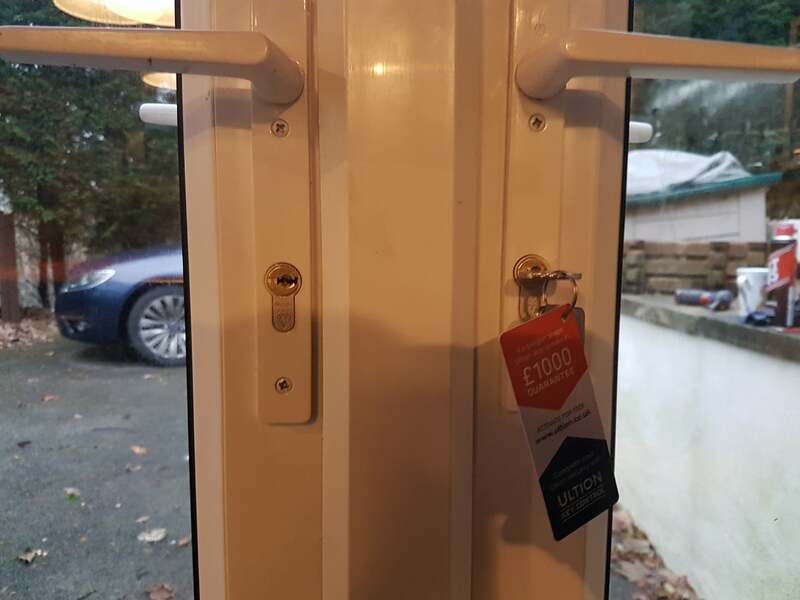 Whether you’re in need of access to your property, vehicle or safe, we have the skills to achieve this efficiently. 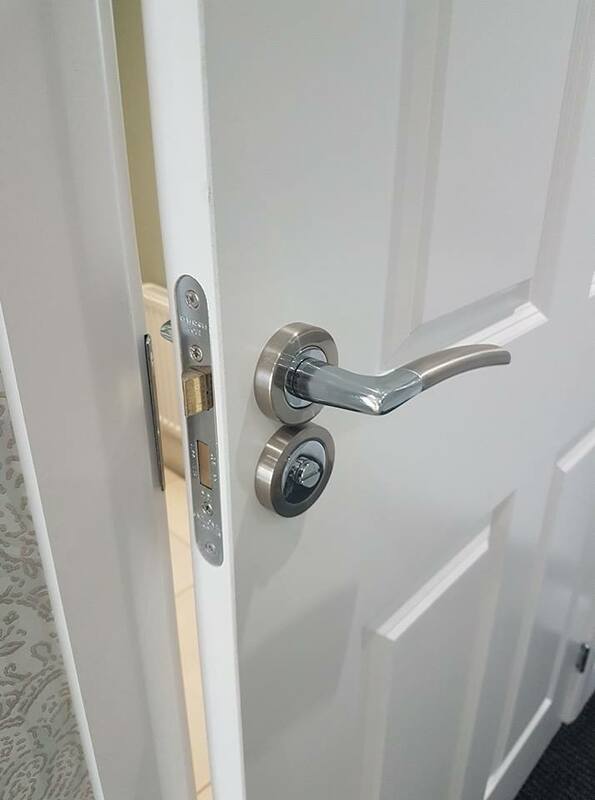 Perhaps you simply need a lock upgrade to something more durable and secure? 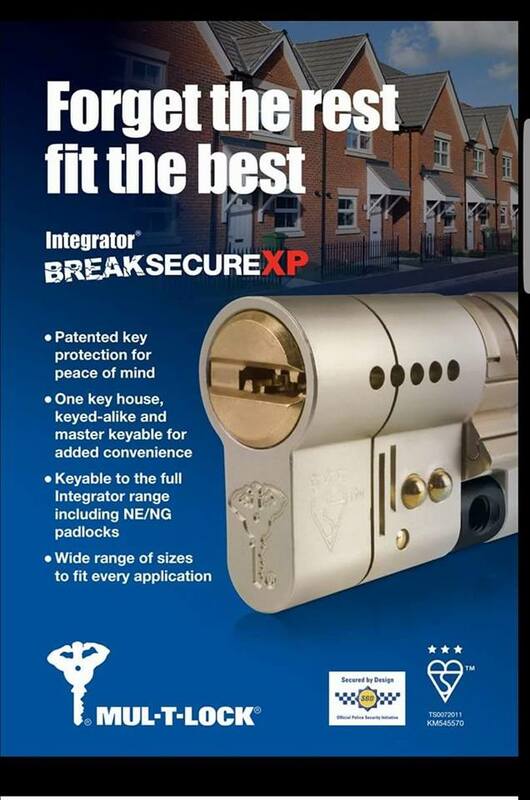 We use superior locking solutions from Ultion. 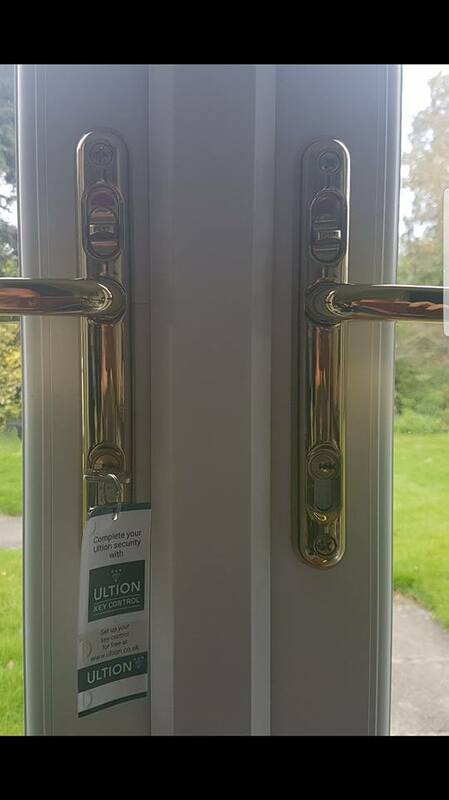 These locks are highly recommended to prevent breaking and entering and they are approved by the police and easily meet British Standards. 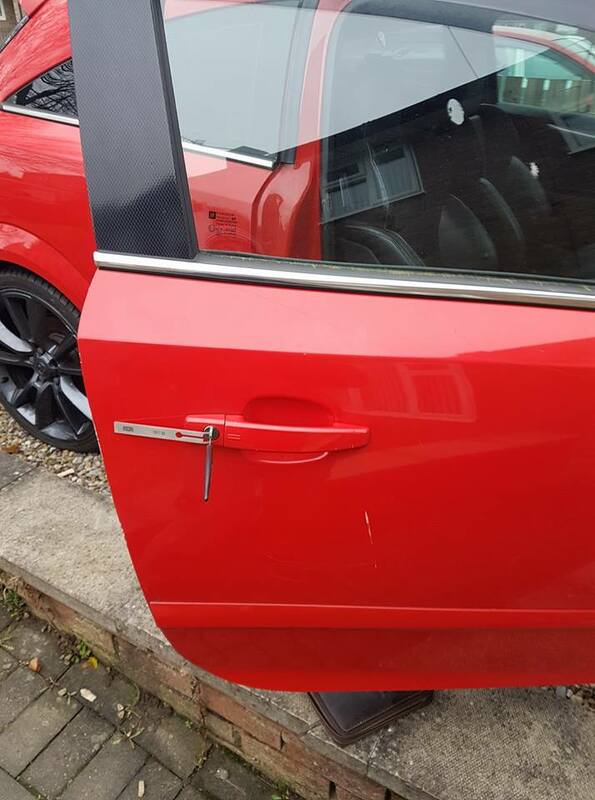 Whether you have lost your keys, snapped your keys in the lock or if the lock has simply failed or is jammed. 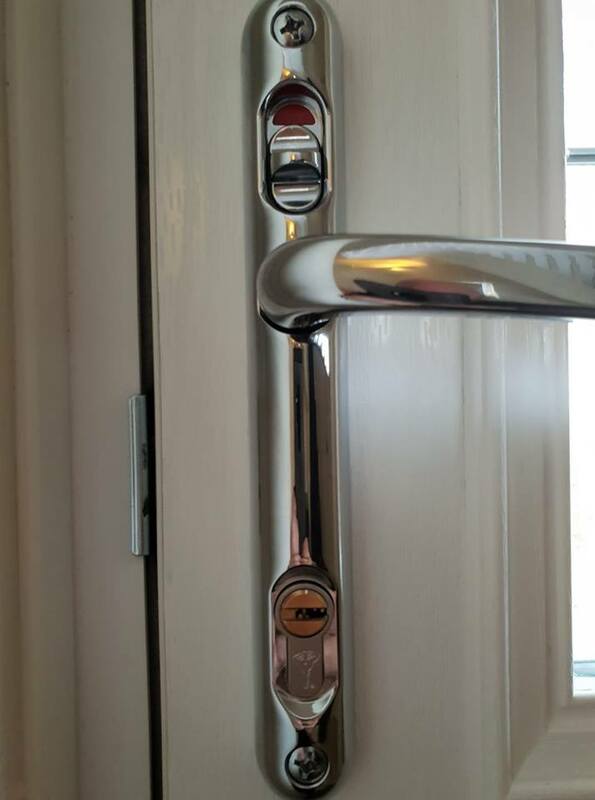 We have the knowledge and expertise to gain entry to your property using non-destructive methods. 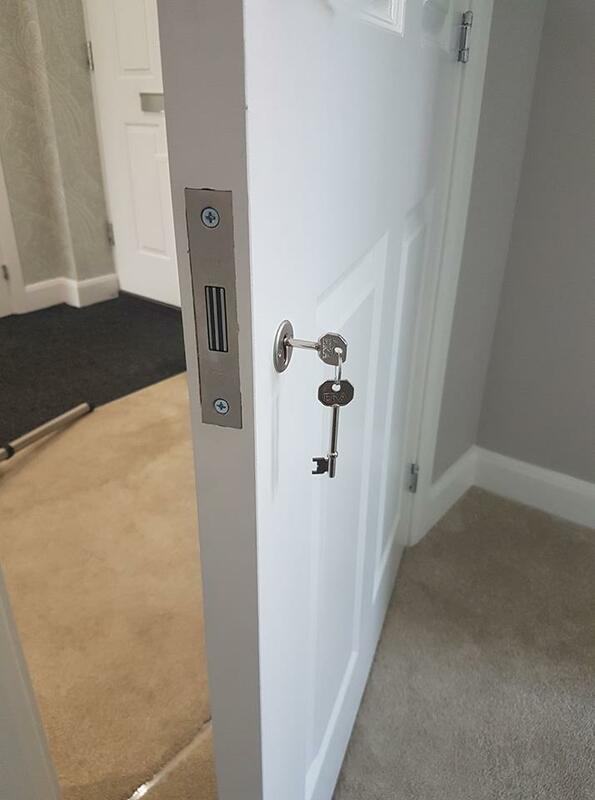 When you call us you will be speaking to an experienced locksmith of over 13 years. We will give you an estimated time of arrival and keep you updated by text. Called out on an evening, here in 10 minutes and in my car within 5 minutes. 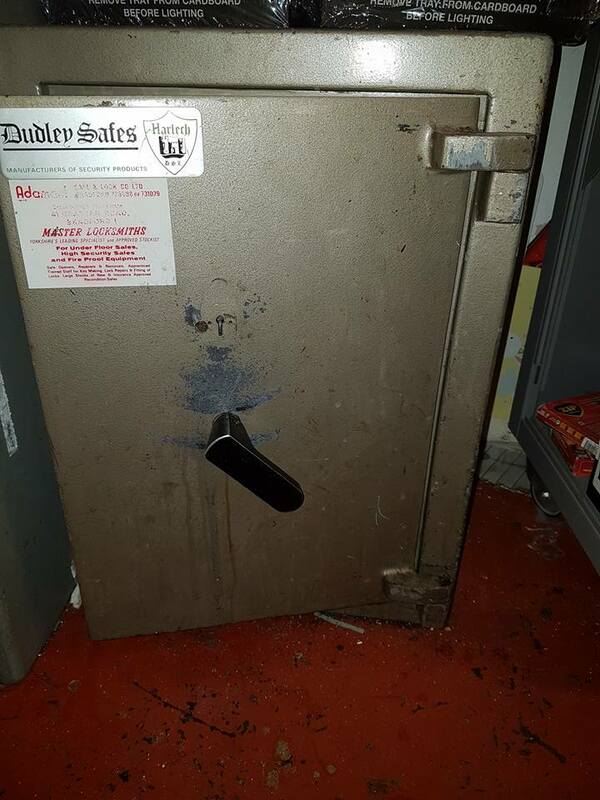 Great guy, great price. Couldn’t recommend highly enough.